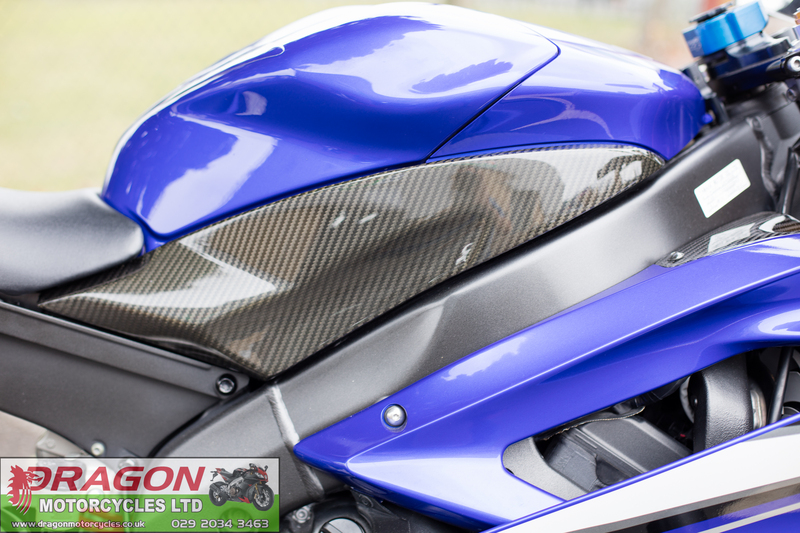 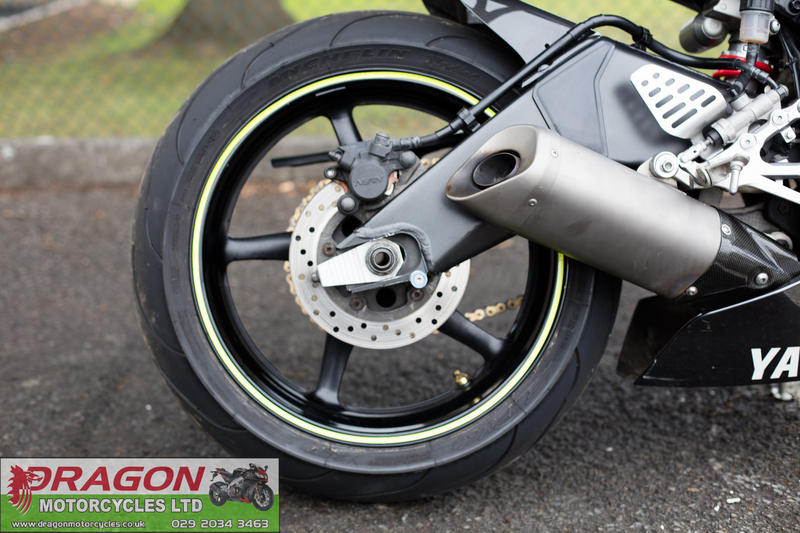 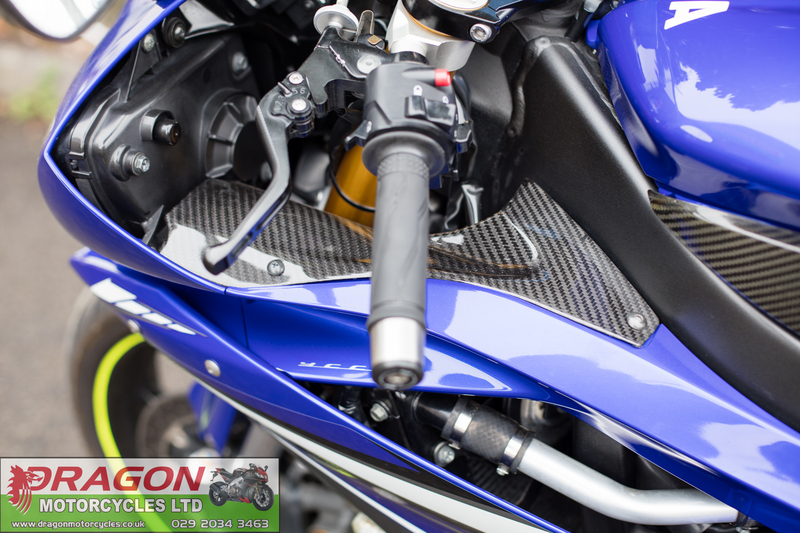 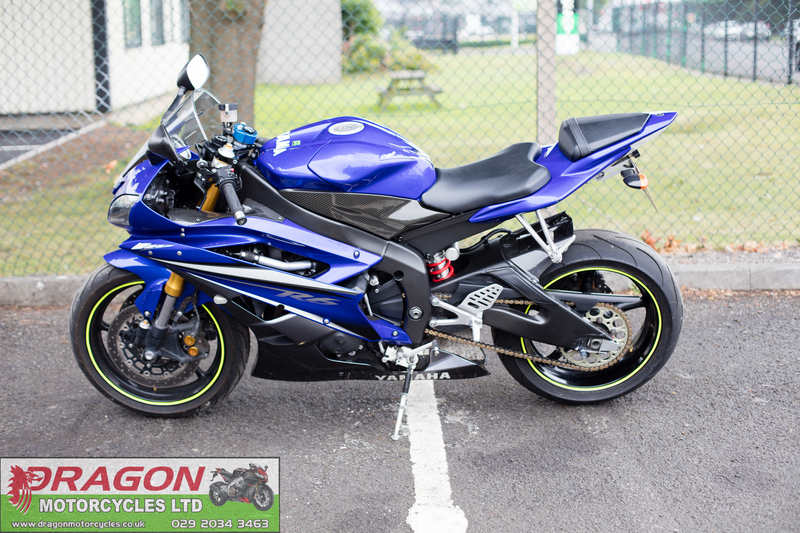 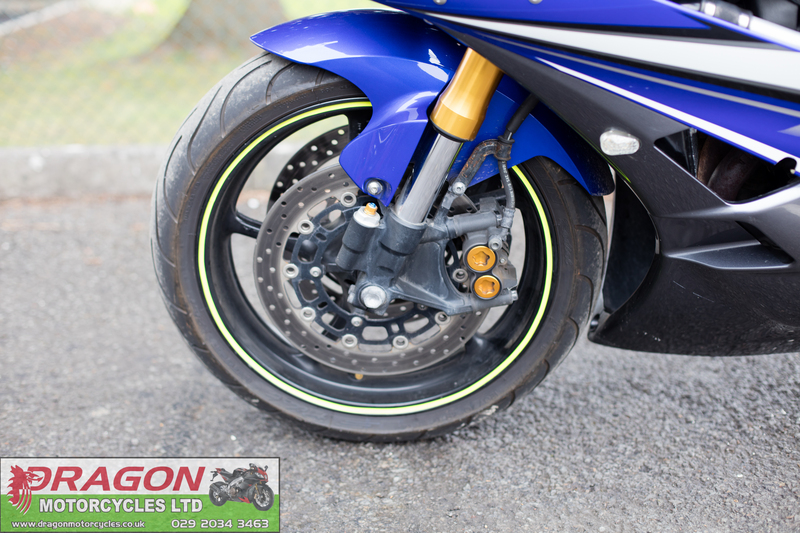 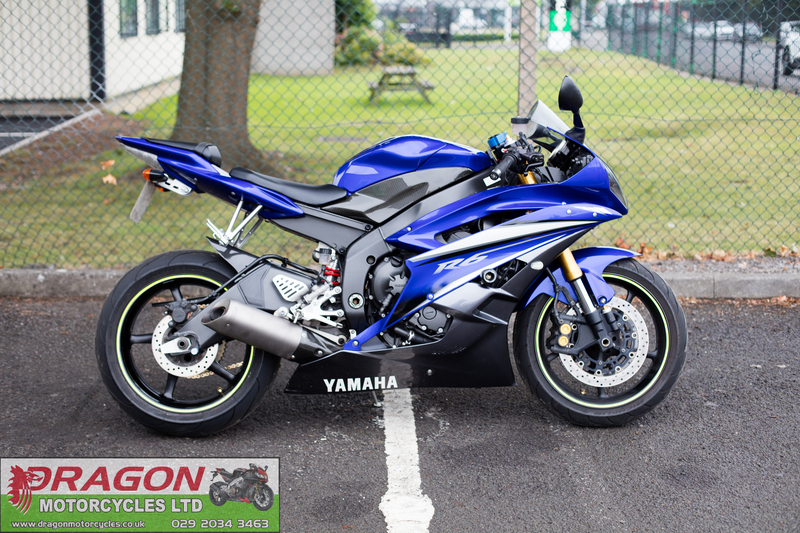 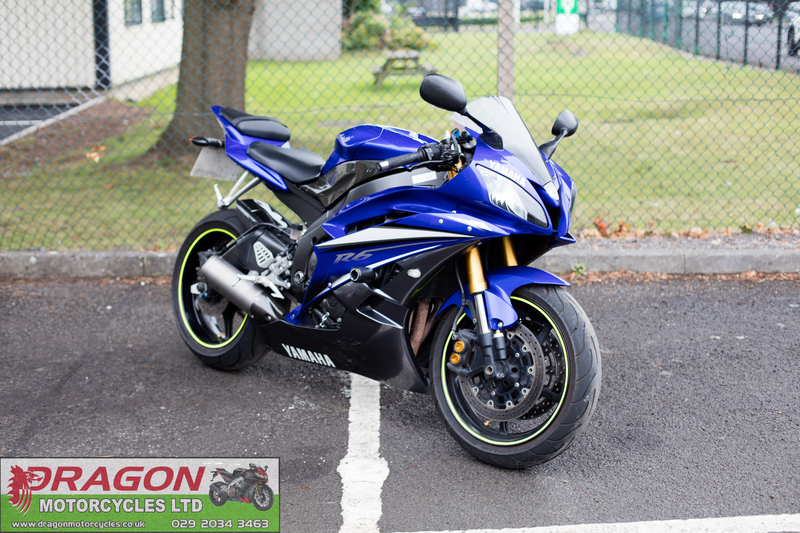 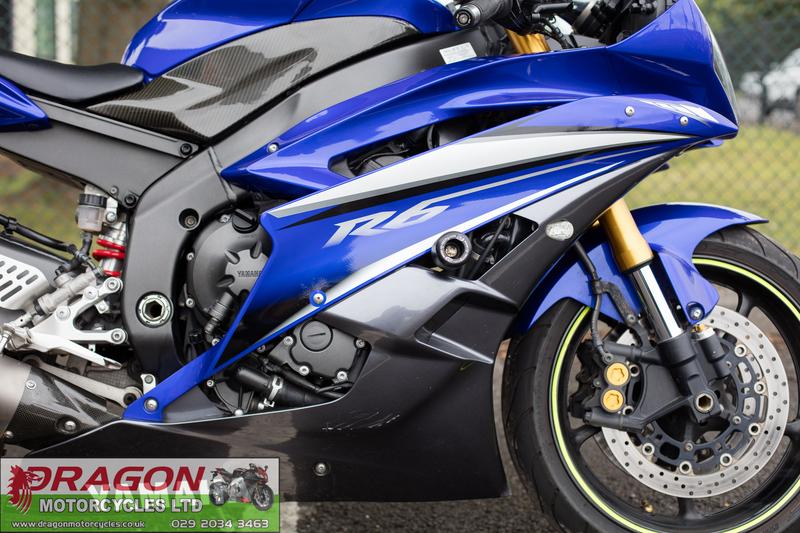 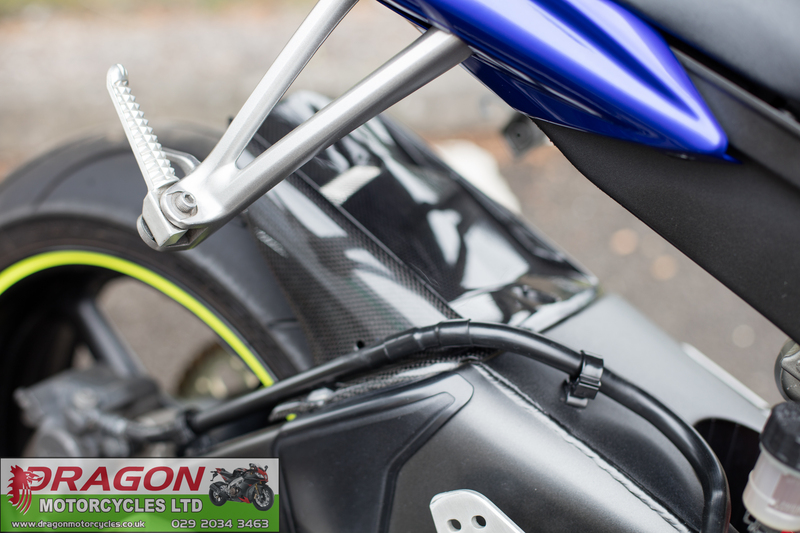 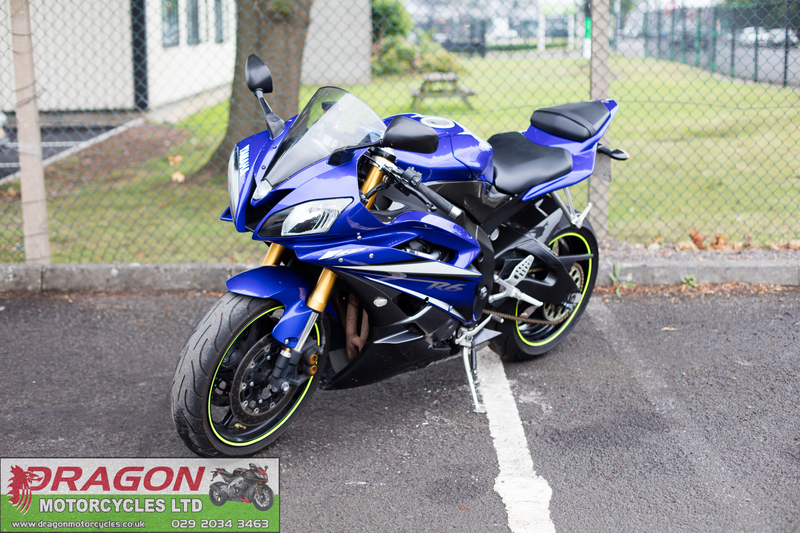 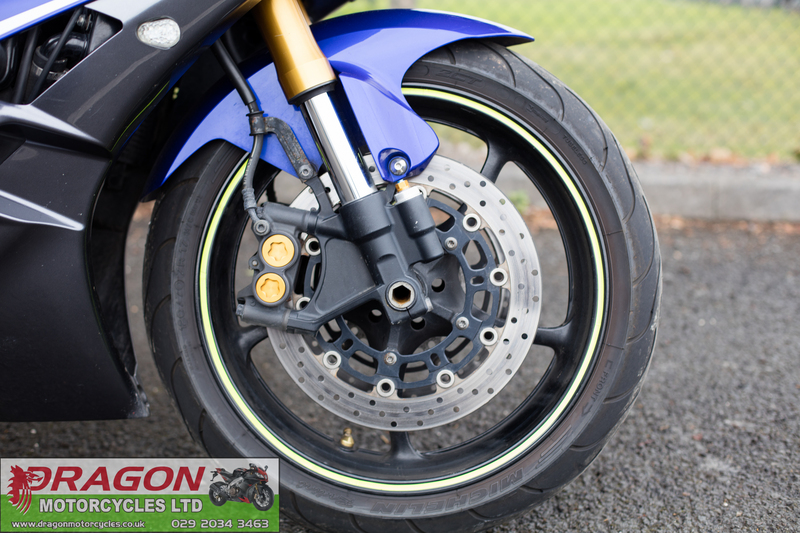 Dragon motorcycles are pleased to offer this Yamaha YZF R6. 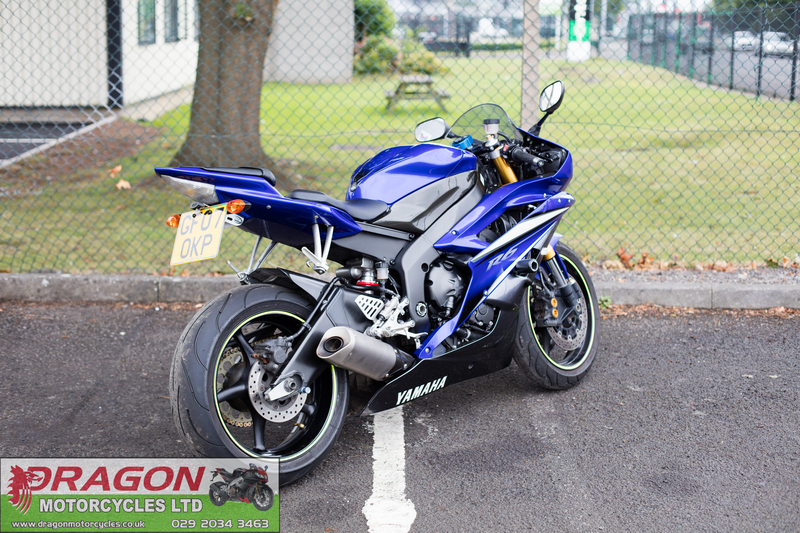 In lovely condition the bikes mostly standard and original apart from the added additions of the R&G tail tidy, mini indicators, R&G crash bungs, carbon fibre duct infill panels and carbon fibre tank covers. 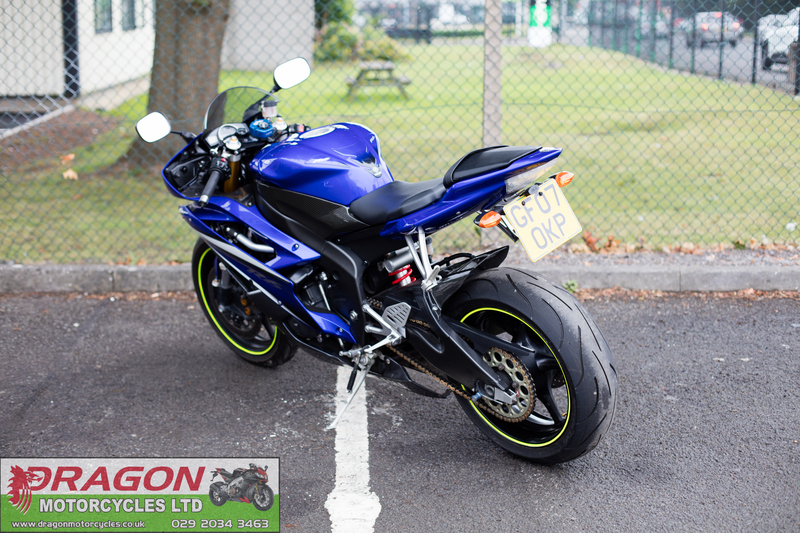 Standard exhaust with removed cat this bike sounds great. 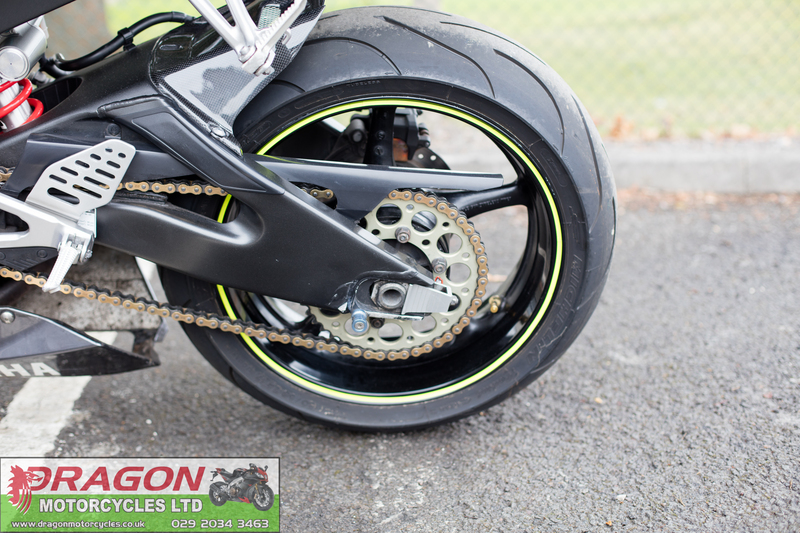 fitted with tyres and new chain & sprockets.